Nitto tires are manufactured in plants located in Japan and in outsourced locations, whereupon the tires are distributed to the various branches. Nitto Tires is a branch company that comes from the Toyo Tire and Rubber Company, which originated in Japan. Toyo Tire Corporation was the original name of the company established in the United States in the mid-1960s. It was the first outside company to establish itself in the United States to sell or manufacture tires. It has since established several manufacturing locations in the United States and in other countries, creating a wide variety of tires for sale. What Is the Best Way to Sell Used Tires? 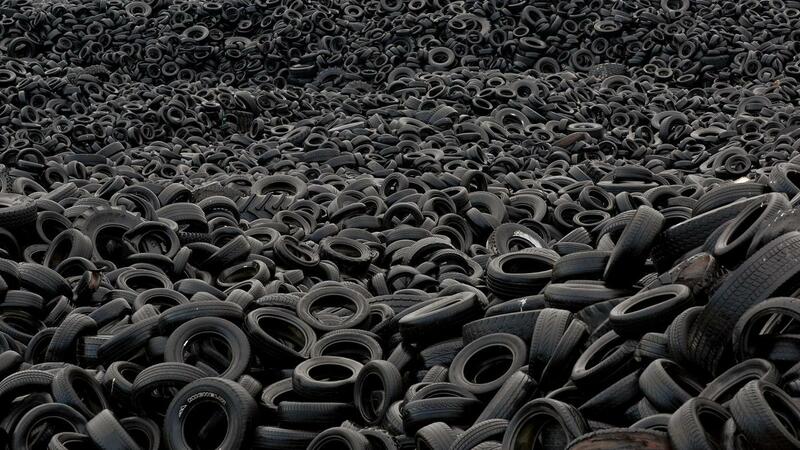 Where Can You Find Used Farm Tractor Tires for Sale? How Do You Make a Side-by-Side Comparison of Tires?